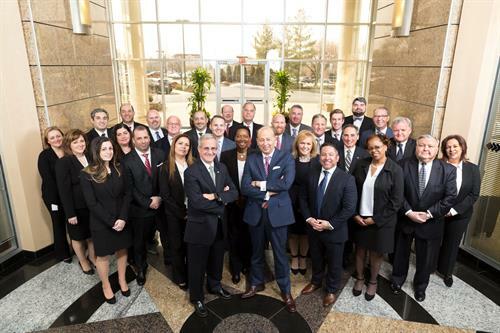 Spencer Savings Bank is a full service, mutually owned and operated bank headquartered in Elmwood Park, N.J. Spencer holds more than $2.7 billion in assets and employs a team of nearly 300. The bank has expanded to operate 21 branches throughout Bergen, Essex, Mercer, Morris, Passaic and Union counties. 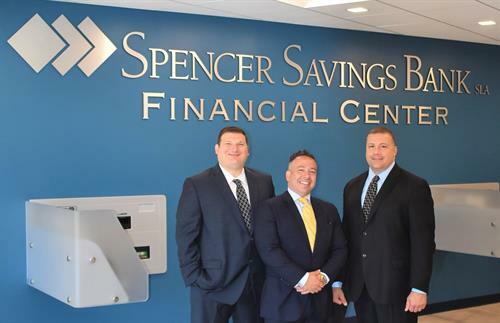 In business for more than 100 years, Spencer prides itself on being one of New Jersey's strongest and most trusted community banks. We're also proud to partner with various local civic groups, charitable organizations and youth educational programs to improve the quality of life in New Jersey communities. 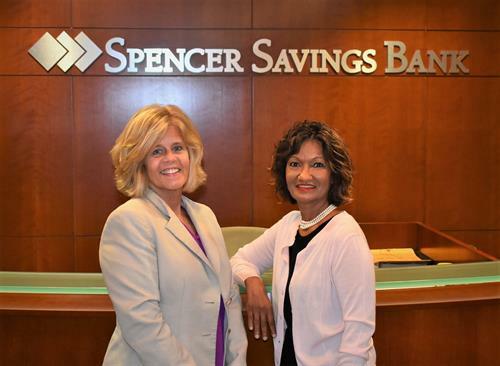 Spencer meets the full range of individual, business, commercial and municipal banking needs through its broad menu of products and services. Our highly experienced commercial lending team provides a unique and personalized approach to banking, helping you secure the loan that's right for your business. Our flexible financing solutions enable business owners to source debt financing and working capital for projects of all types and sizes, with local decision making and timely execution of your transactions. Spencer is the local community bank that businesses turn to for one stop shopping. We service our customers with an exceptional level of care that can rarely be found at larger banks. By taking the time to understand your needs, we become partners in your financial success. Contact us today to see how we can help you build your business and help you achieve your financial goals!